Open Saturday and Sunday of Memorial Day Weekend! Open 1pm - 4pm Saturday and Sunday. Do you have family in town visiting and are looking for different things to do? 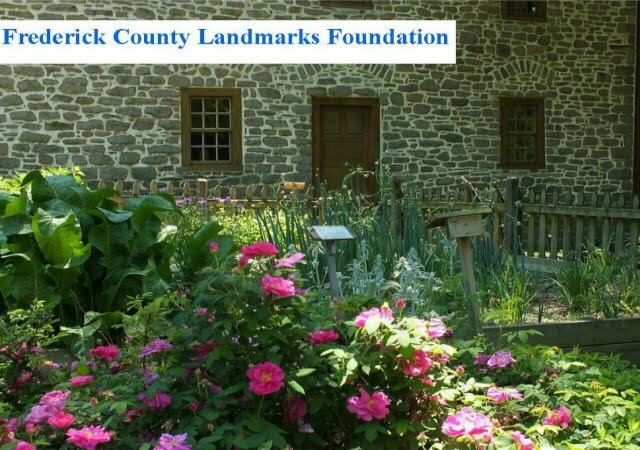 Take a tour of Schifferstadt and learn about one of the early settler families of Frederick. 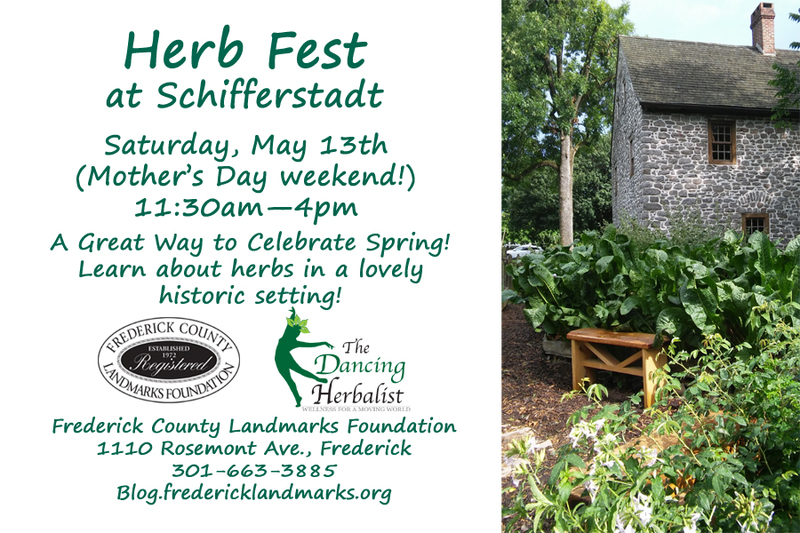 Meander through the Heritage Garden and see what kinds of herbs and plants German colonial people would have grown. Animals, historical demonstrators, and more! Barnstormers Tour - June 10th, 10am - 4pm. 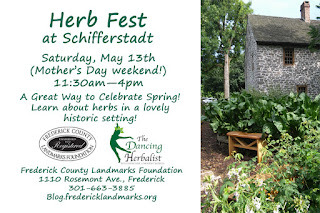 Tickets will be available soon at the Visitors Center or at the Schifferstadt Museum on weekends 1pm - 4pm or during the week if you call ahead. 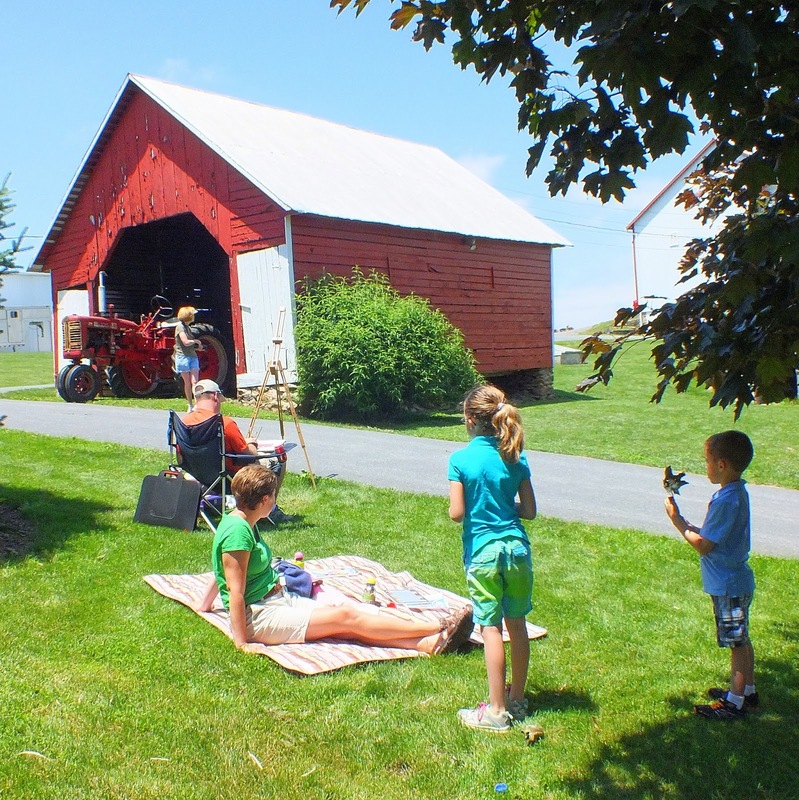 Frontier Day is June 17th - 10am - 4pm on the grounds of Schifferstadt. We are a non-profit organization that depends on membership and donations.